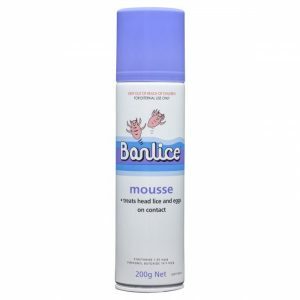 Banlice Mousse May Help Treat Head Lice And Eggs On Contact. 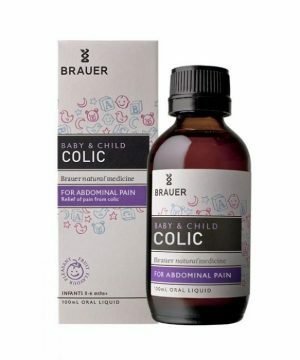 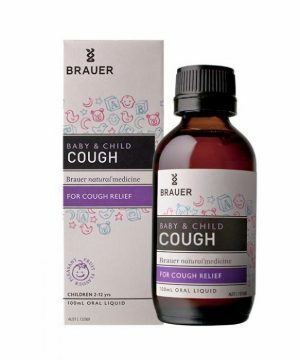 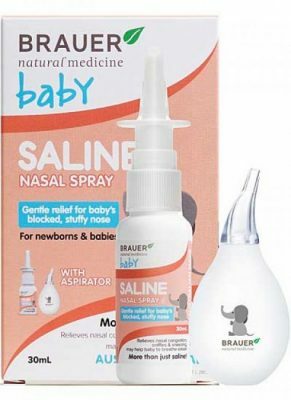 Brauer Baby & Child Colic Relief may assist with the relief of symptoms normally associated with colic including irritability, abdominal discomfort and general upset. 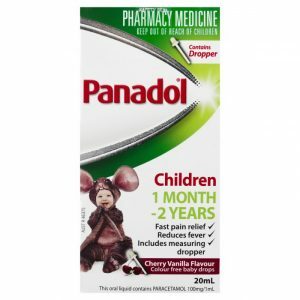 Children’s Panadol may help provide pain relief for children aged 1 month to 2 years old. 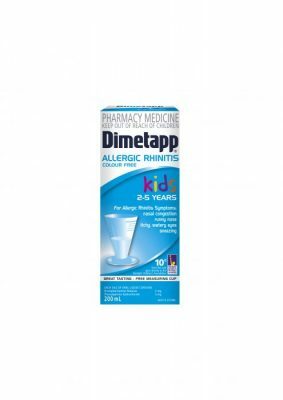 Dimetapp Allergic Rhinitis Colour Free Kids 2-5 Years may help provide relief for children’s allergy symptoms. 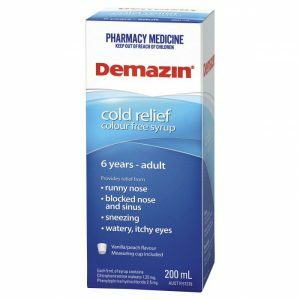 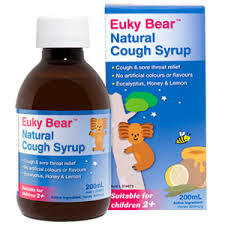 Dimetapp Kids Colour Free Cough Elixir may help provide relief for the symptoms of colds and allergies. 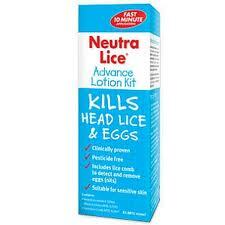 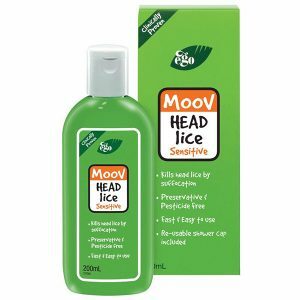 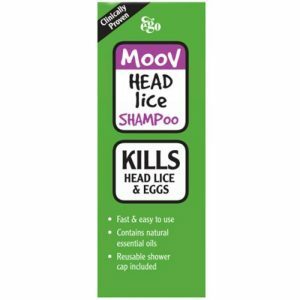 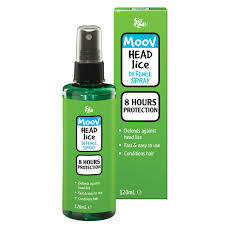 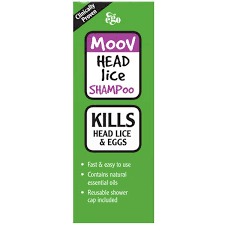 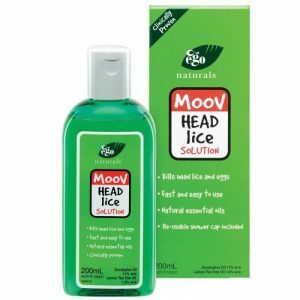 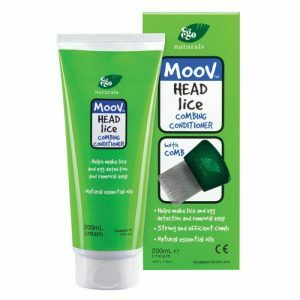 Specifically Designed To Treat Head Lice Infestations For People Who Have Sensitive Scalps. 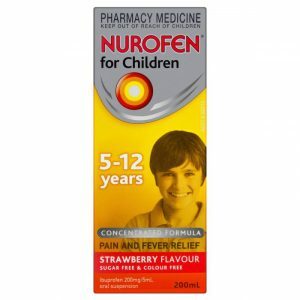 Nurofen for Children Pain and Fever Relief is sugar free and colour free. 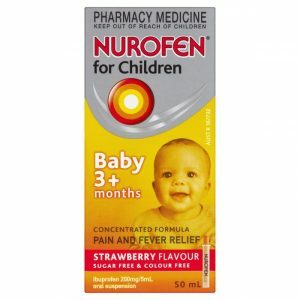 Nurofen for Children 3 Months to 5 years is a pleasant tasting liquid medicine which may provide effective pain & fast fever relief for your little one. Panadol Children 1-5 Years offers fast pain relief and reduces fever with an orange flavour. 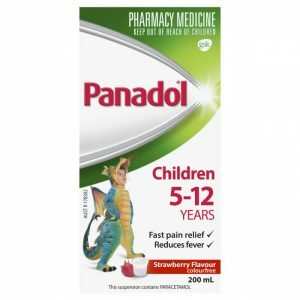 Panadol Children 1-5 Years offers fast pain relief and reduces fever with a strawberry flavour. Panadol Children 1-5 Years for fast pain relief and reduces fever with strawberry flavour. 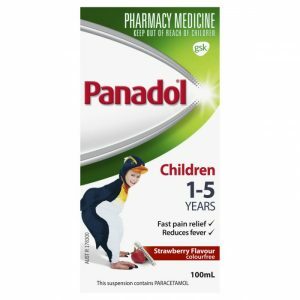 Nothing is more effective for Children’s pain relief and fever reduction in Conditions such as teething, immunisation, earaches, headaches and cold & flu symptoms than Children’s Panadol Elixir for 5-12 years.